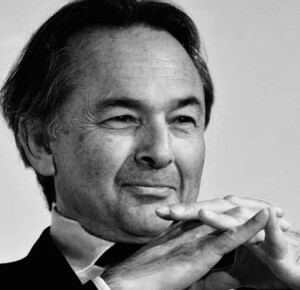 Gilles Kepel is a French orientalist, sociologist and political scientist. Considered to be one of Europe’s eminent experts on Islam and the Arab world, he graduated from Paris’ Institute of Political Studies [IEP] with two PhDs in sociology and political science. Based in Paris, he is a senior member of the Institut Universitaire de France and works as a professor at the IEP. From 1994 to 1996, he taught at both New York and Columbia Universities and is the author of several acclaimed books, most notably The revenge of God: The Resurgence of Islam, Christianity and Judaism in the Modern World (1994), Jihad: The Trail of Political Islam (2004) and The Roots of Radical Islam (2005). Gilles Kepel has also been a senior fellow at the London School of Economics since 2010 and the director of the Presses universitaires de France’s Middle East Collection since 2004. His most recent publications are Banlieue de la République / Société, politique et religion à Clichy/Montfermeil [Suburbs of the Republic / Society, Politcs and Religion in Clichy/Montfermeil] (Gallimard, 2012) and Quatre-vingt-treize [Ninety-three] (Gallimard, 2012). Information valid as of spring 2016.